This year's New Year's weekend crackdown on drunk drivers will have an expanded focus. And it's not just texters who are being targeted. A cheeseburger might even get you a ticket. 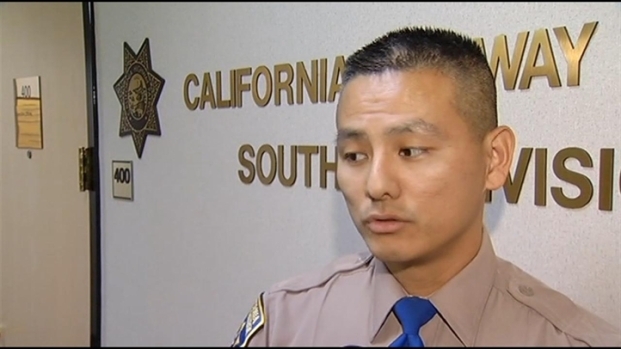 "What we're looking for is drivers who are distracted, impaired, not properly restrained and drivers who are not adhering to the speed limit," says Officer Kevin Tao of the California Highway Patrol. In Northern California, It's zero tolerance starting at 6 a.m. Friday. The CHP is cracking down on drivers who use hand-held cellphones or who text. Here in Southern California, there will be a maximum enforcement period which runs from Friday through Monday. 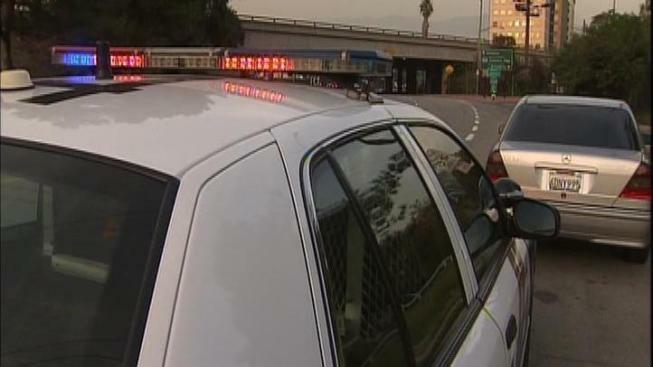 The CHP is adding extra patrols and setting up DUI checkpoints around Los Angeles, but they're not just looking for those drinking and driving. "Various distractions," says Officer Tao. "They could be eating, reading, tuning the radio, applying makeup." The CHP says distracted driving kills thousands of people each year. "You could be eating, and if the officer considers that a distraction, then you're not focusing on the road," says Tao. And he says keeping distracted drivers focused on the road is the first step in turning around the grim statistics and saving lives.